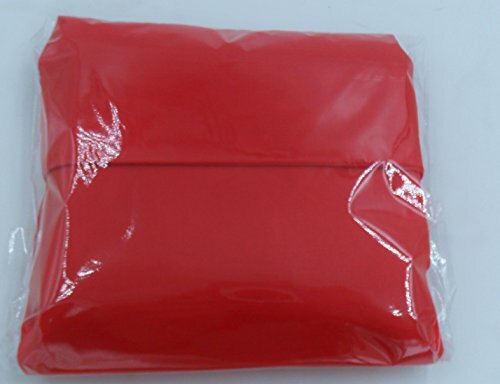 Durable & High-quality Folded into a small square, very cute, and you will love it Eco friendly, easy, and very practical for daily use, e.g. 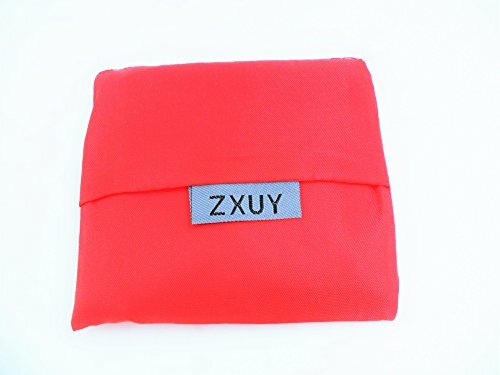 grocery shopping 22"x13"inch storage area Made of Nylon material ,fastness,reusable ZXUY is a U.S. registered trademark! 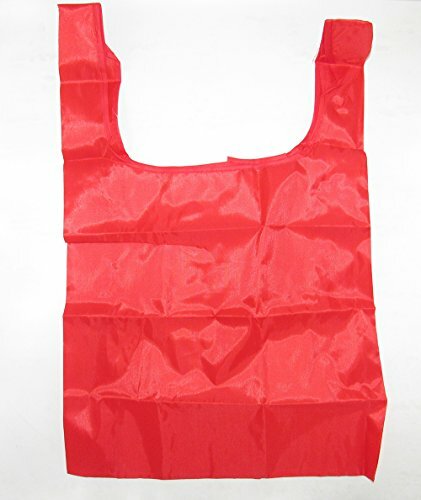 Durable & High-quality Color:Red Folded into a small square, very cute, and you will love it Eco friendly, easy, and very practical for daily use, e.g. 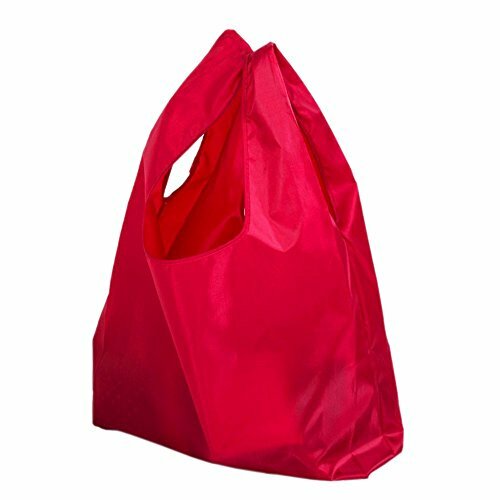 grocery shopping 22"x13"inch storage area,Made of Nylon material ,fastness,reusable ZXUY is a U.S. registered trademark!